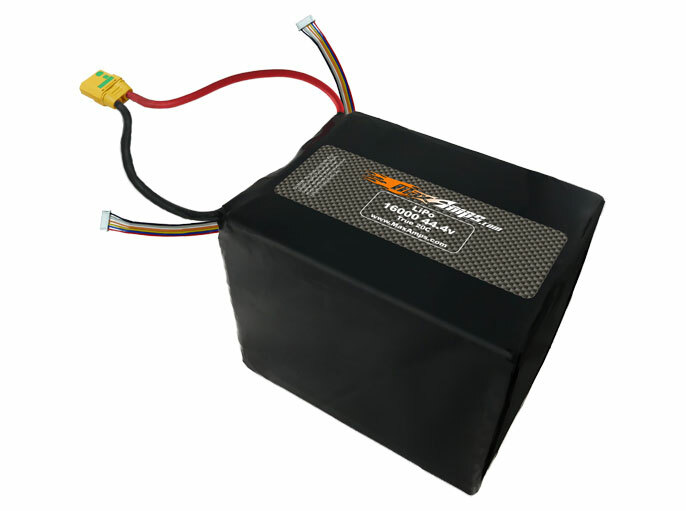 Popular battery pack for UAV applications. Custom configurations available upon request. Note: This battery pack is built with two 6S JST-XH balancing taps which will work with most 12S capable chargers including the Graupner Polaron Pro Charger.